take a look at my blog and my first giveaway if you want!!! Fantastic. 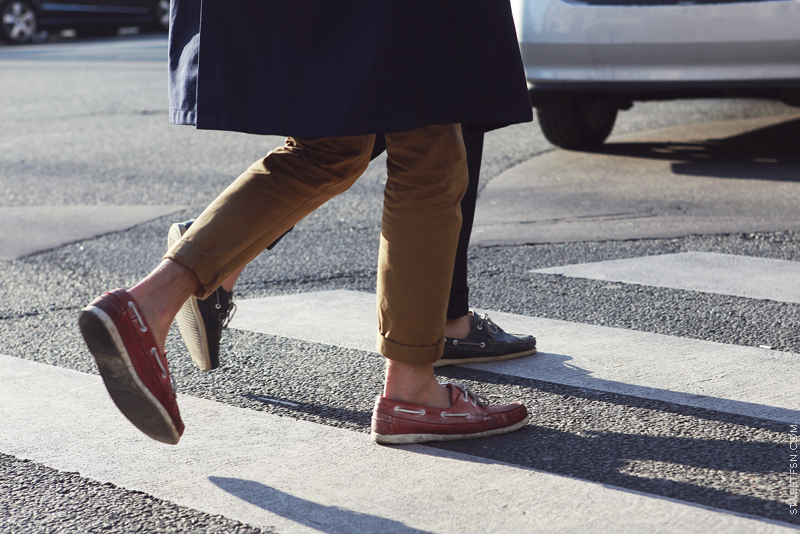 That Prada loafer is all over the place! fun to look at and guess which one would be my husband! 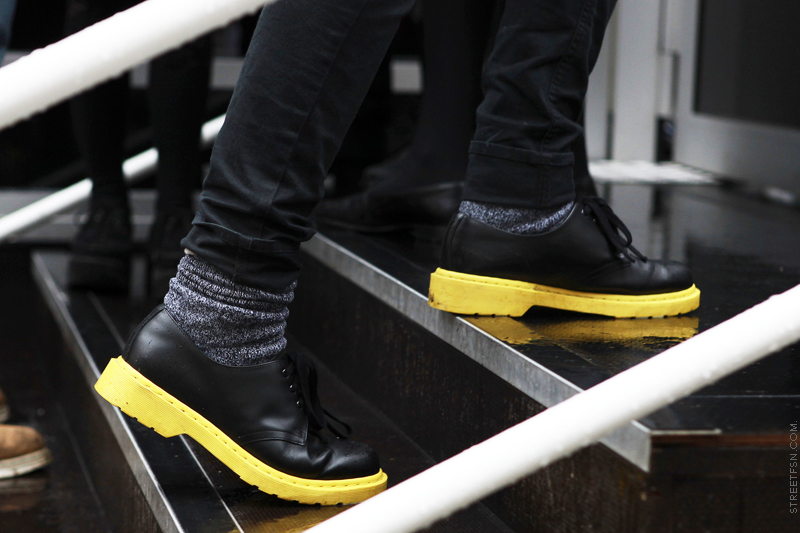 Oh, I love the leather and wool sneakers. I have a feeling #2 is Andrew Mukamal? 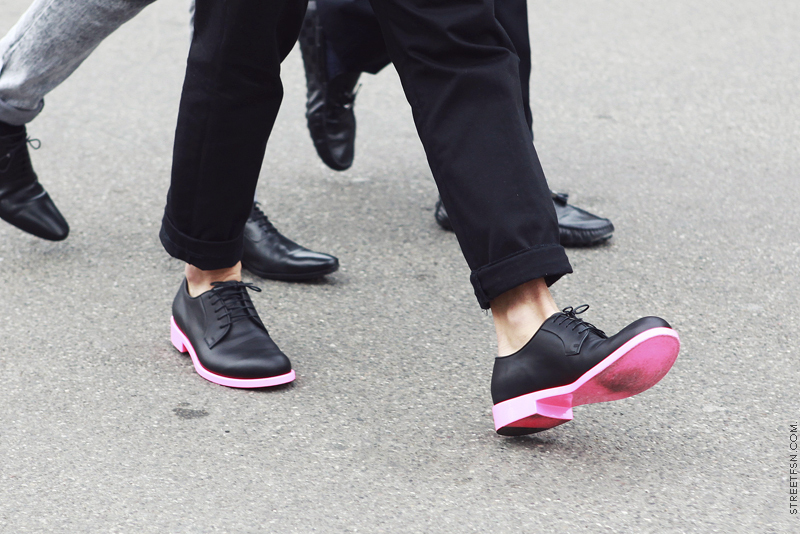 I love how the pants and shoes blend together in the first picture! 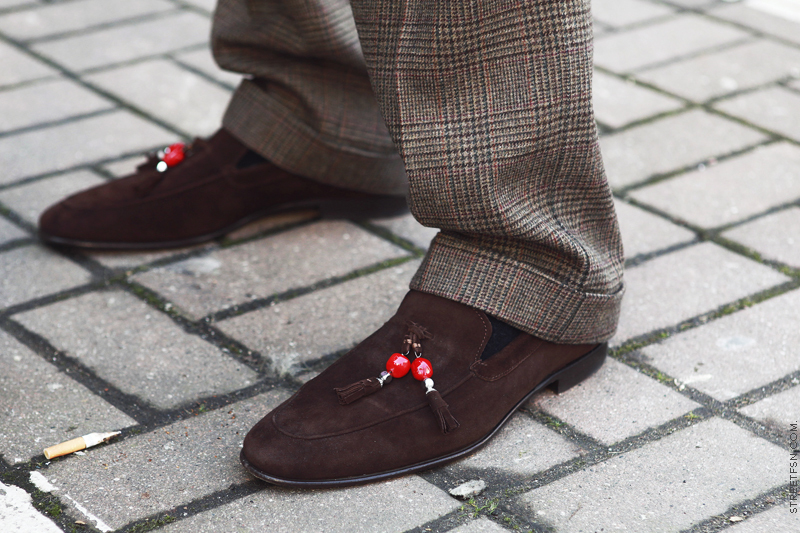 Great shots - I'm so envious here of the loafers! Need some. Thank you so much for posting that, it's AWESOME!!!!!!! I love all of these looks, especially the sneaker photos which are amazing. Thanks for posting this perspective. 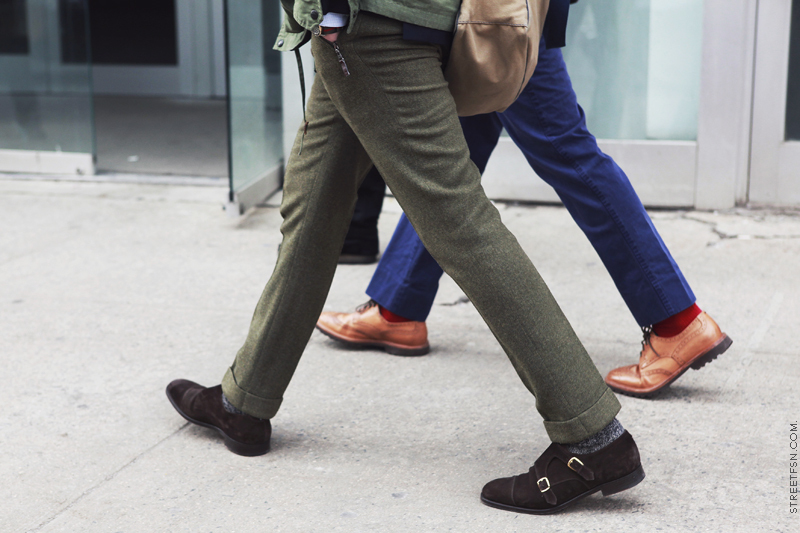 I find that sometimes I don't pay enough attention to what men are wearing on their feet and I should. i would like to wear each and every one of those shoes and i am a girl!!! love it! shoes shoes glorious shoes! Am a huge fan of this site...regularly visit and am always enticed by whats on display - total eye candy. Keep up the good work, Nam. GREAT! men fashion posts are just too rare!! Thanks! I wud kill to have all of dem in my collection...great pics. Nice photos. 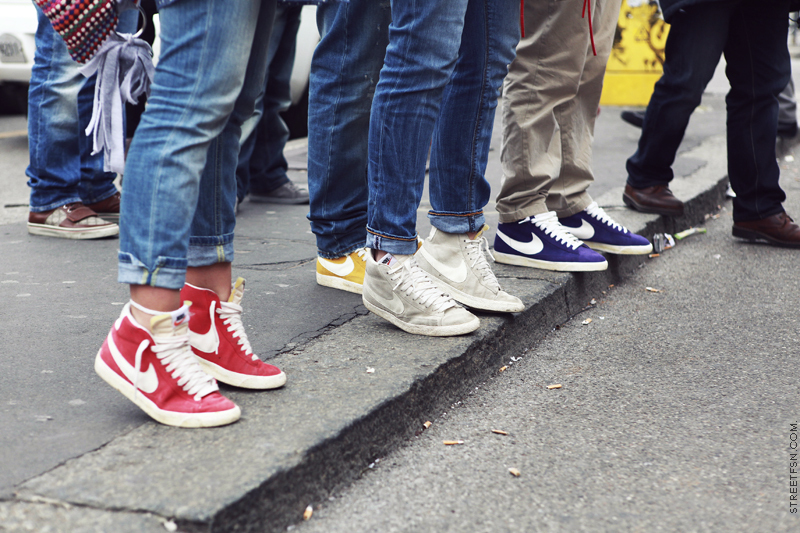 I love the purp Nike blazers. 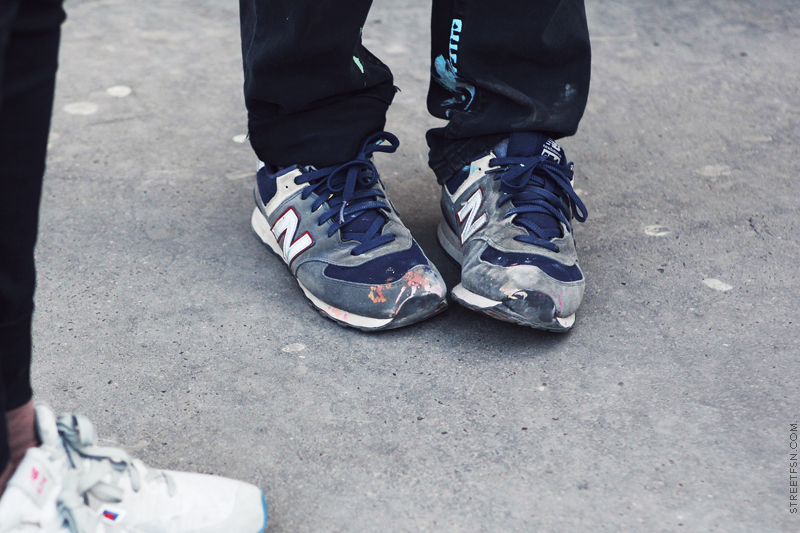 What's the footwear (and brand) in the second picture? I want it! 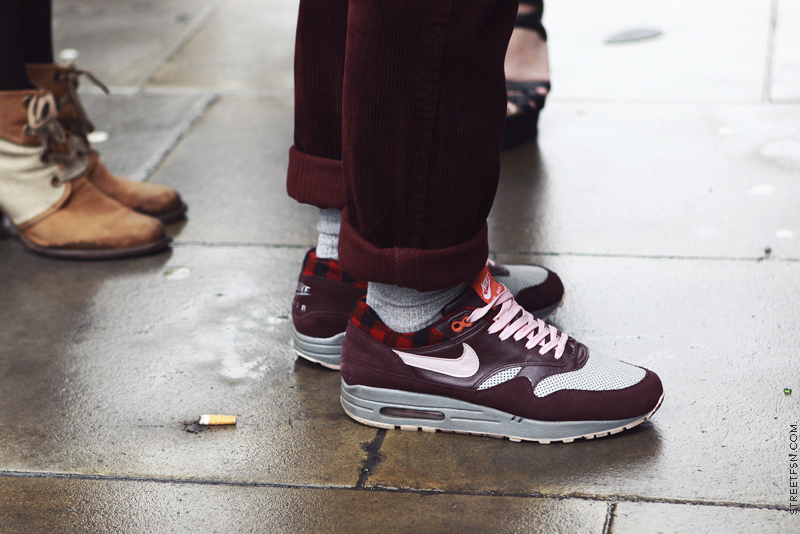 The shot of the Nike shoes is brilliant, really liking the combination of rolling up of trousers and socks in the rest of the shots. Those Prada creepers. There are no words. As the firm brown a shoe with an open fastener is called???? Thank you for your post. I really like it. check out this http://ballop.co.kr/default/new/en/product/skinfit.php , you will like it. Good post. I have bookmarked this page. Thanks for your informative writing. Get 30%-70% Discount from FZillion.com on all branded Men's Shoes. all of these looks, especially the sneaker photos which are amazing. Thanks for posting this perspective. 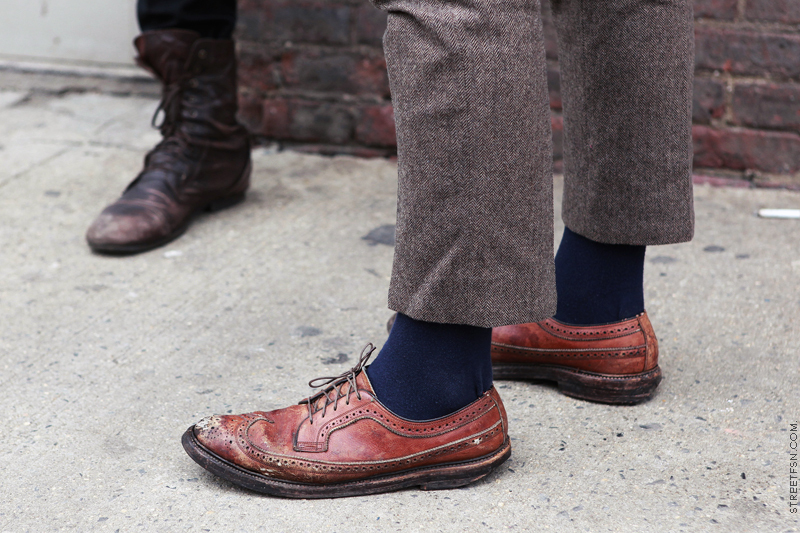 I find that sometimes I don't pay enough attention to what men are wearing on their feet and I should. Going barefoot exposes the skin of your feet to refreshing air and sunshine, which inhibit microbial growth and infection. Need proof that shoes are germ factories? You are searching for easygoing shoes for men, buy online shoes, sports shoes for men, purchase online shoes and least value shoes. We are dependent f or great quality and administrations. You can get our ensured stuff with high caliber. 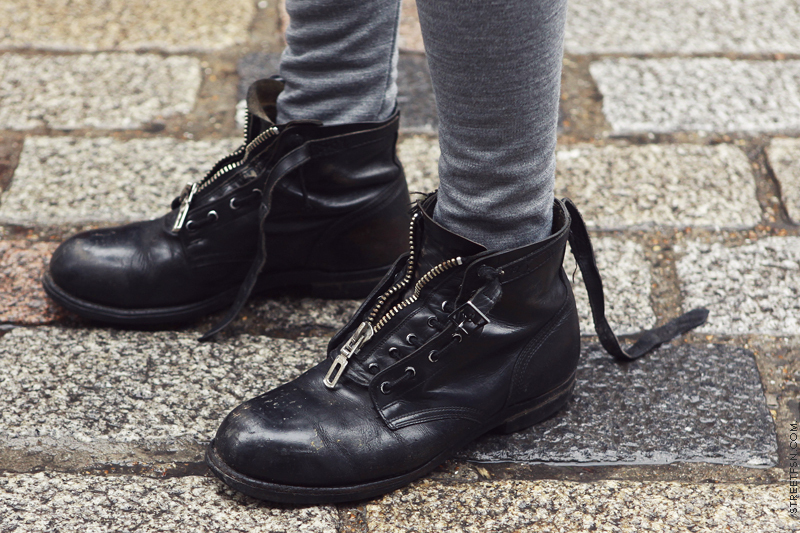 Get quality and valued stuff in mens shoes, black shoes, running shoes, white shoes, online shoes, dress shoes, black boots, womens boots, mens boots and leather boots. 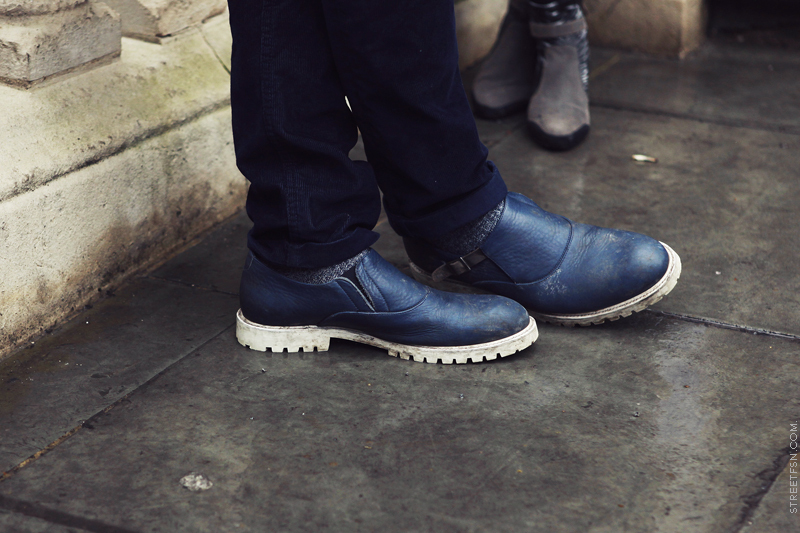 Footwear has become an important part of our life. Gone are the days when people walk with naked feet because now we have so many varieties of footwear available in the market. Great post nice shoes they are just amazing fabulous and thanks. I walked into this place for the first time today. But when I saw the awesome information, it made me think for some moments. words just can’t describe how much you are appreciated. you are doing a great work. It is nice and informational article about shoes. For handmade leather shoes online in India you can visit at meglani. That is this really is the facts We have been finding exactly where an individual proceed. High heel shoes for men Many of us with the good friend wound up getting preventing regarding any kind of worry alongside most of these traces! Currently My husband or wife and we all bear in mind that we may recently been suitable. Relation toward facts anybody write-up. Thanks for the information. Please suggest me the brand to premium leather shoes online in India that are good in quality. 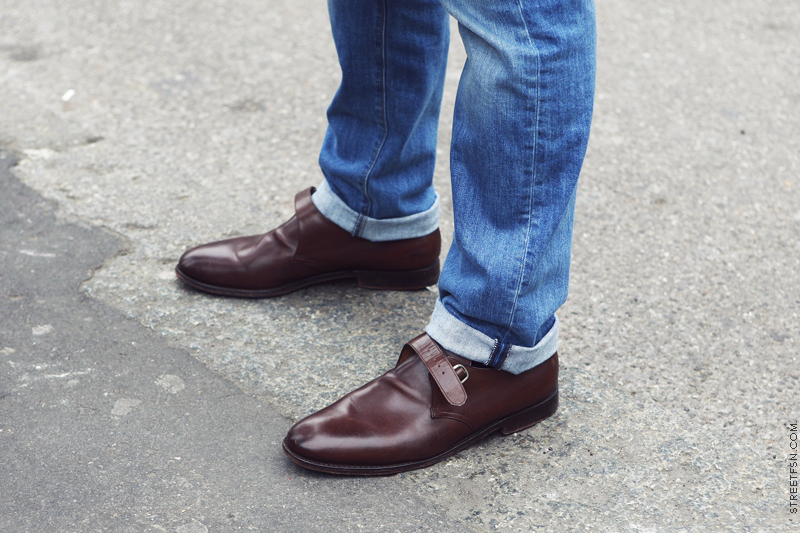 Loafer shoes are simple and elegant slip-on shoes that have become style staples today. Hello everyone, Thanks for the nice article. I like streetfsn Footwear. 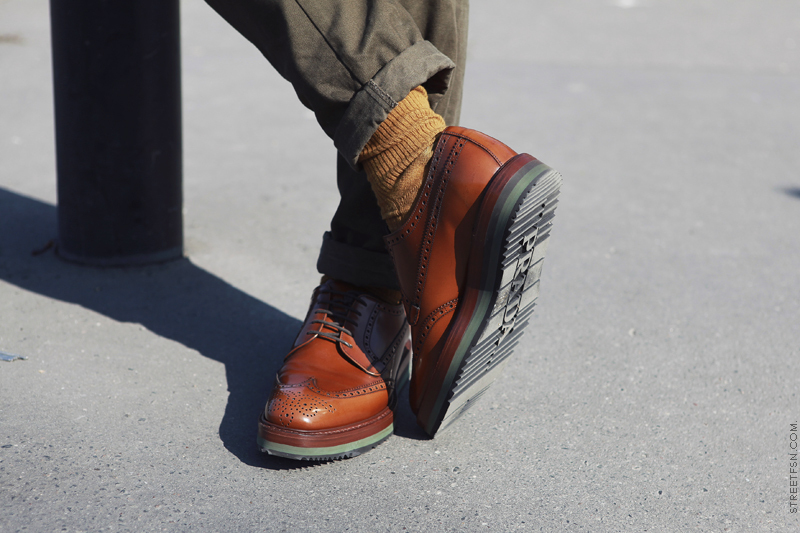 All shoe design is very good I like your blog which is related to Mens shoes. If anyone looking for footwear manufacturers in India, Minzo India is the leading company in India which deal in all kind of shoes. Thank you so much for sharing a ultimate post and shoes design. If you are searching for sandals manufacturers India then this is the best option for you at very lowest price. 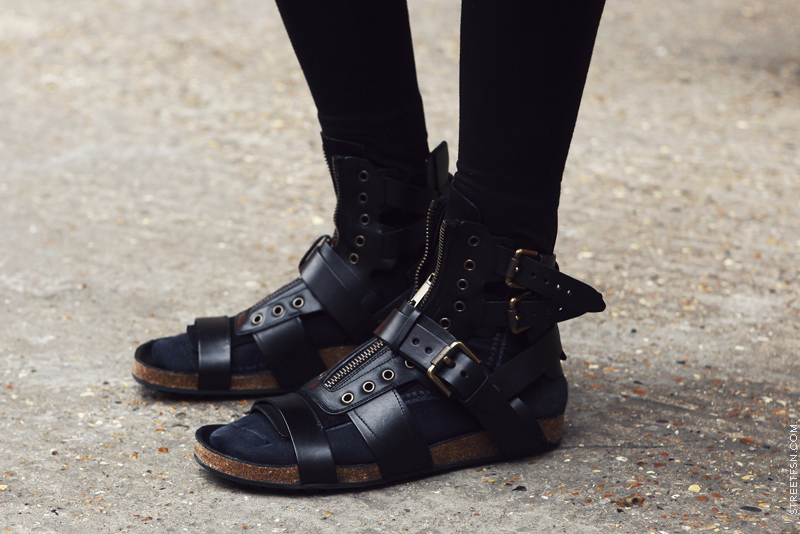 Hello, Thanks for the nice blog, Your each and every posted image is wonderful and Streetfsn shoes design are mind-blowing. If you are searching Men Formal Shoes then I suggest Avetos Shoes can ends your search. Ashbury Skies Promo Codes to get amazing offers. Lovely shoes nice and decent, i am sure it will look good and comfortable. Thanks for the post! 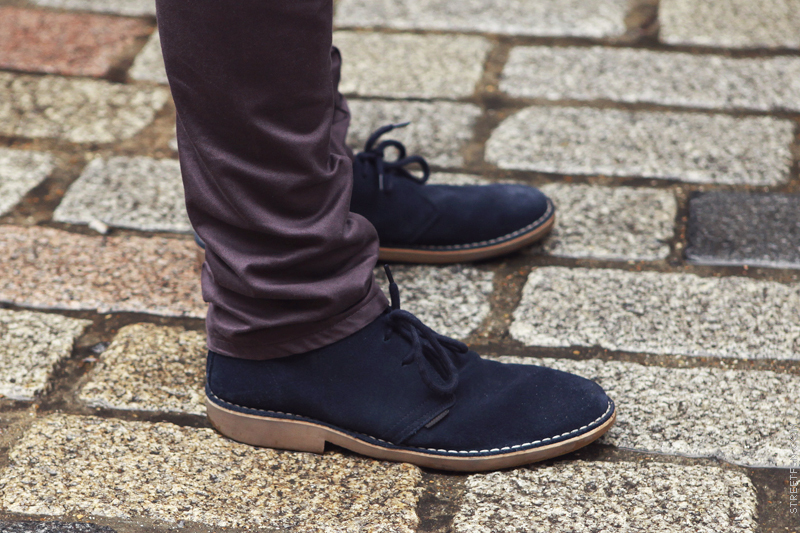 Men's casual shoes online that can be teamed up for any occasion. 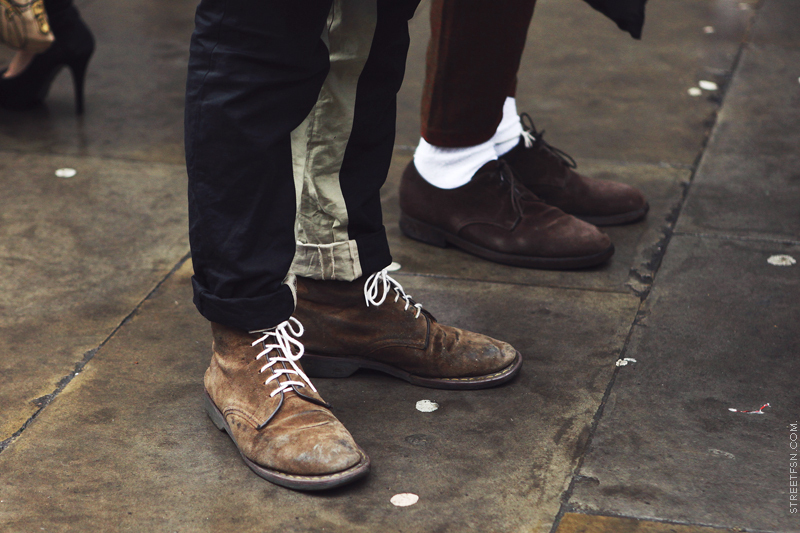 Amazing stylish men shoes collection, All shoes trendy looks. Visit here branded running shoes for men at unique design collection. 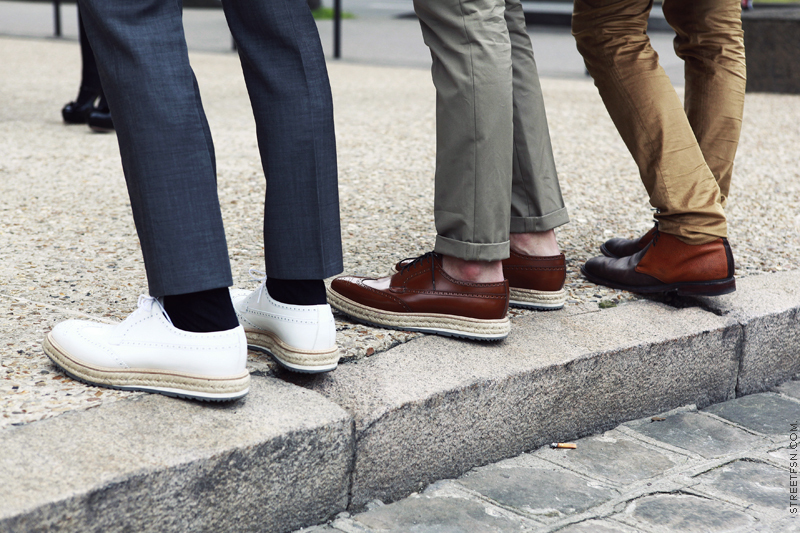 All the men's shoes look so stylish. If anyone looking a Men's footwear manufacturers in India. Minzo India is one of the most renowned shoe manufacturers and exporters in India. Nice collection! 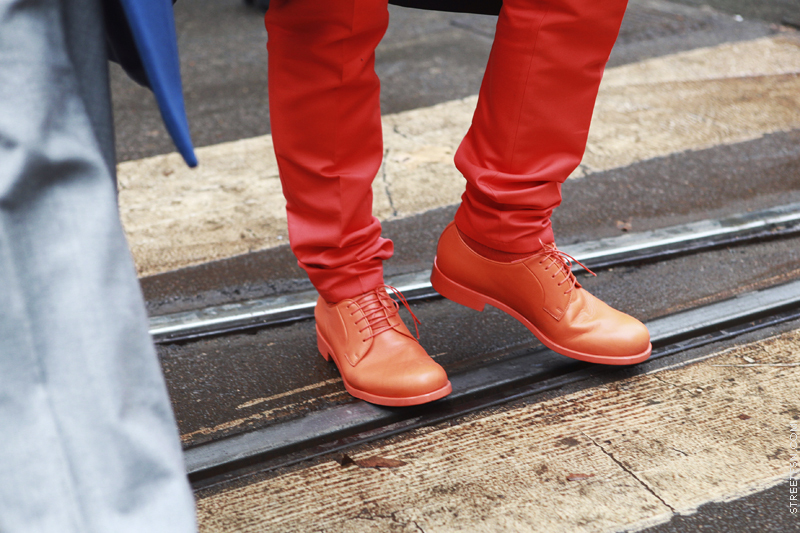 I really like the red shoes. I was looking for branded shoes for women and these are really eye catchy. Where could i buy some of these? Informative was able to get alot of information that helped me in purchasing a good pair of Casual Shoes from Sanfrissco.